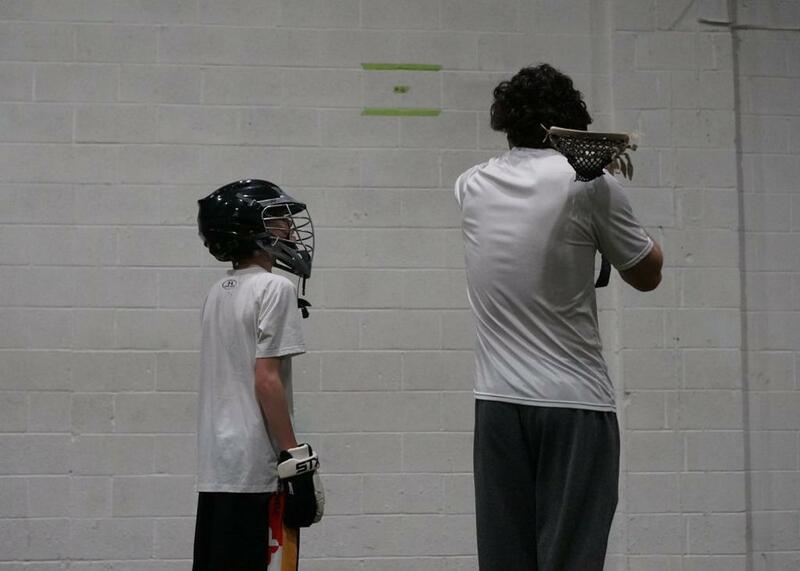 With private lessons we work on specific areas of development to help improve your son or daughter's necessary skills in order for them to grow as an individual in the game of lacrosse. 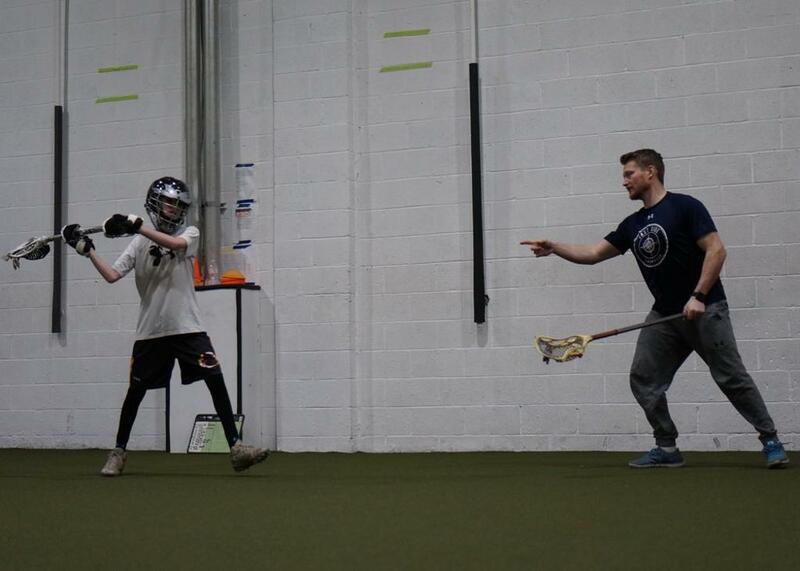 For Youth (grades 6 and below), we typically focus on training which includes stick skills (catching, throwing, ground balls), shooting, defense, footwork and/or agility. For Middle & High School (grades 7 and above), we typically focus on game specific techniques and scenarios to help improve speed and agility on the field. We work to develop confidence in athletic ability and comfort with all aspects of the game to improve performance during high-pressure game situations. Training includes dodging technique, proper positioning defensively to slow competitors’ dodging styles, shooting form & velocity as well as footwork & agility. We recommend getting in touch to discuss your child's lacrosse training needs and goals so we can pair you with the right coach that can best train your son or daughter.